Now Available For Immediate Move In! 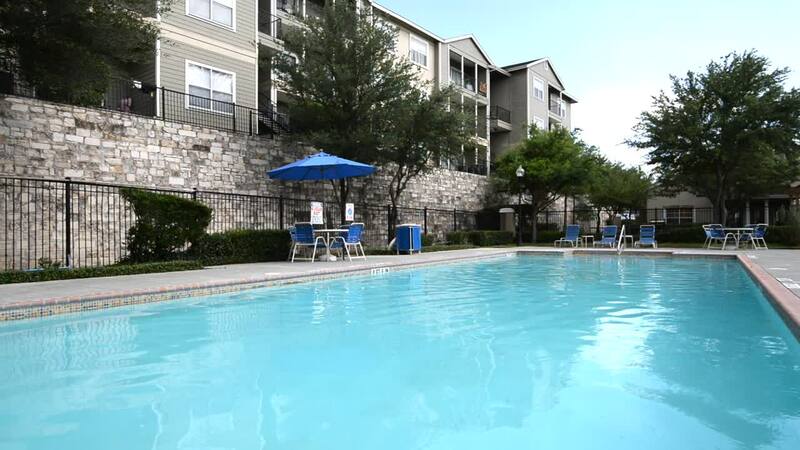 Perfectly situated in the heart of northwest San Antonio, Saddle Ridge Apartments are close to everything – shopping, schools, restaurants and the San Antonio Medical Center! Our one, two, and three-bedroom apartment homes were designed with your comfort and convenience in mind, and our pet-friendly community offers a wide array of fabulous amenities, including a resort-style swimming pool and sunning deck, fitness center with the latest in cardiovascular and work out equipment, resident clubroom, and executive business center with Internet access. Discover a new way of life here at Saddle Ridge! Call or come by for a personal tour today!